Remasters are everywhere. Has The Coalition done enough to this decade old title a must-buy? Gears scored pretty darn well when it released on the Xbox 360 in 2006, popping up on Game of the Year lists left, right, and centre. How well has the remaster fared? Not too bad as it happens. Scores are out of ten except where noted. Let us know in the comments if we missed any and we’ll add it when we get a second. 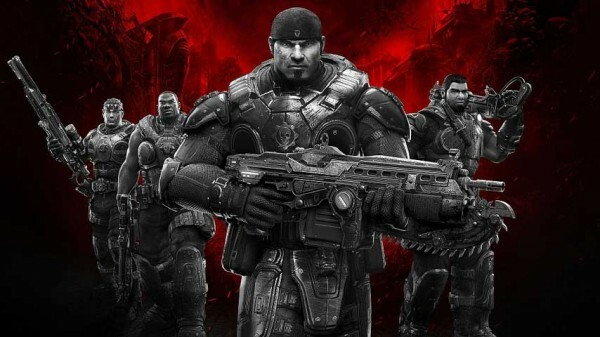 Gears of War: Ultimate Edition is coming to Xbox One on August 25 in North America and August 28 in Europe.